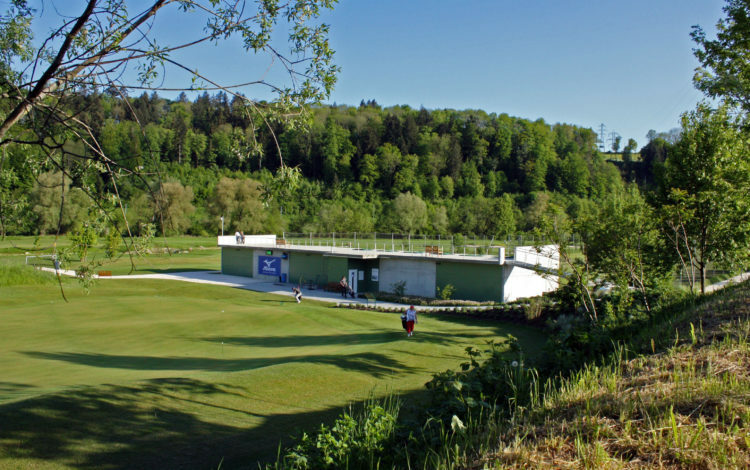 The Laufental 9-hole course can be found at the northeast entrance to the small town of Zwingen, in a curve of the River Birs. 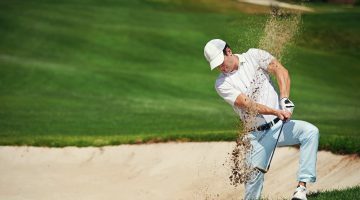 Although not particularly long, the course features a number of challenging sand and grass bunkers. 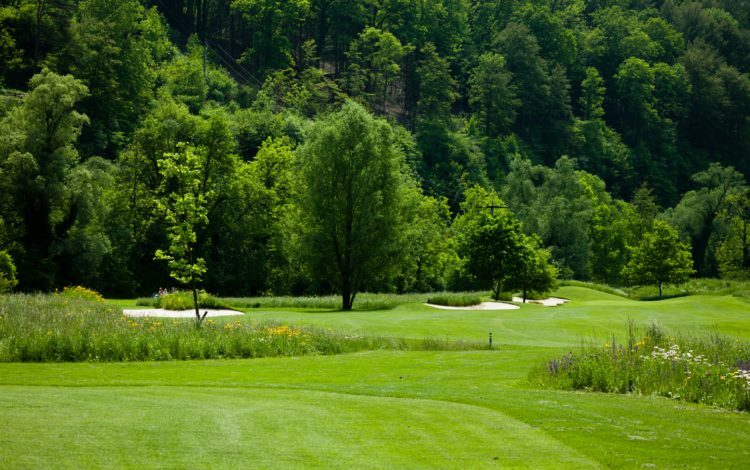 The Birs, which springs from the Bernese Jura, limits play to three fairways, requiring precision and a careful approach. 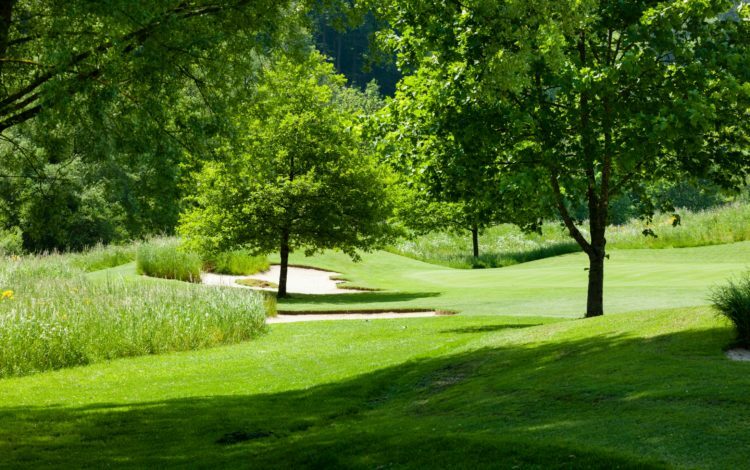 The design of the fairways is of special interest, making for a highly enjoyable and frequently challenging game. 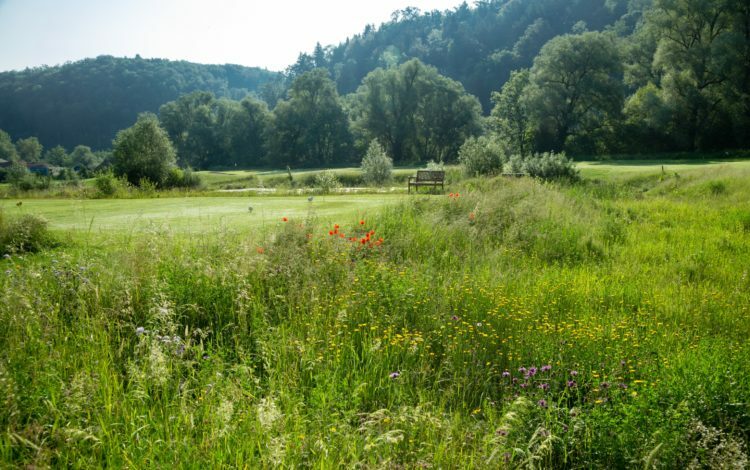 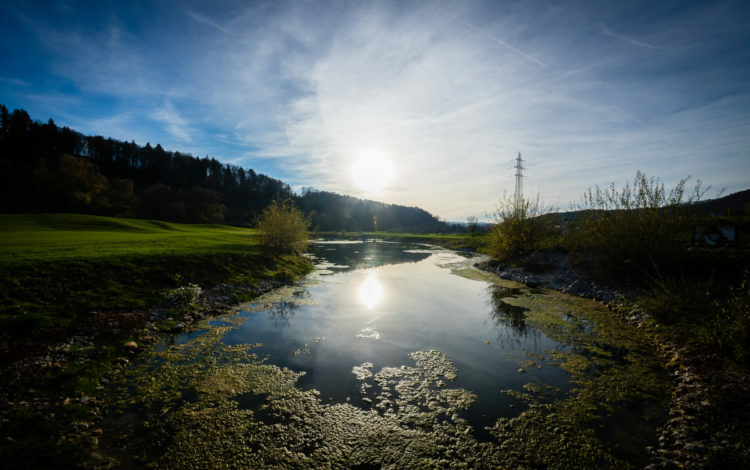 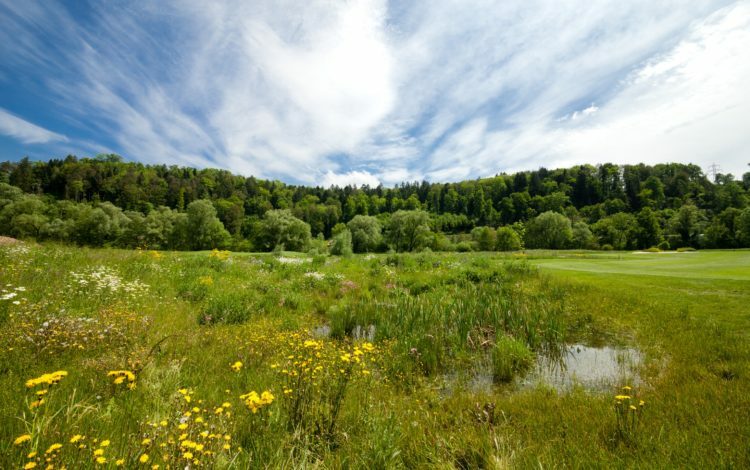 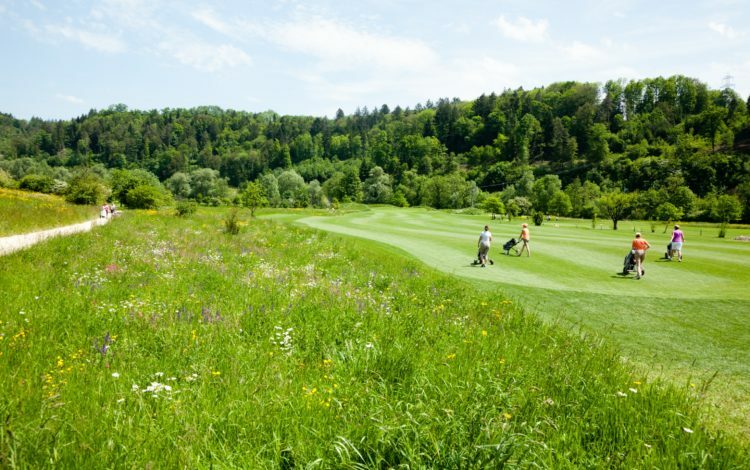 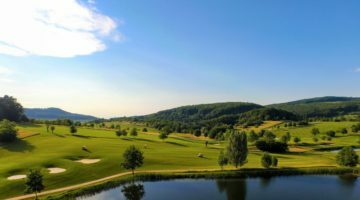 If you relish the idea of year-round golfing alongside the Birs, then come and visit the Laufental Golf Club. 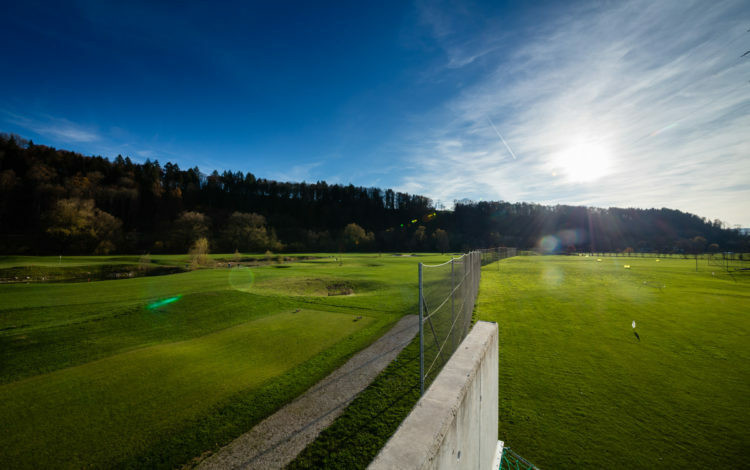 Driving range with two-storied tee house, drive-length of 273 yards and a second tee house for short and mid irons to 142 yards length. 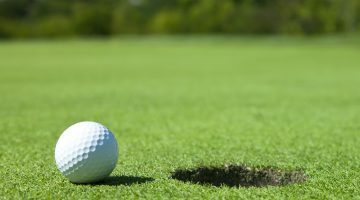 Tee off mats. 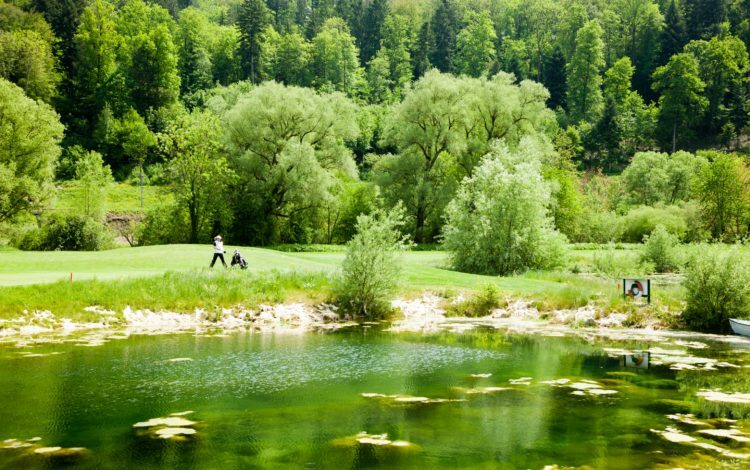 Target greens. 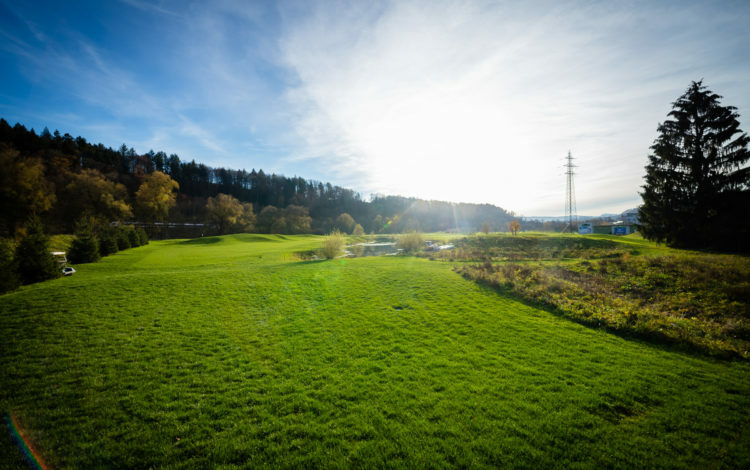 Grass tees. 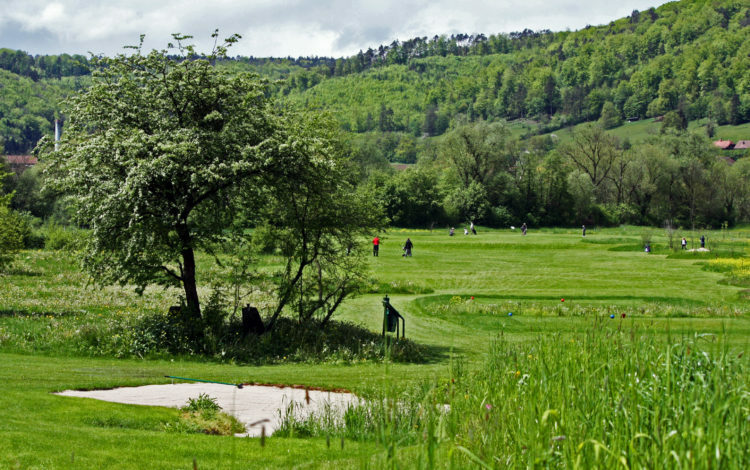 Putting- and chipping green of 1,195 yd2. 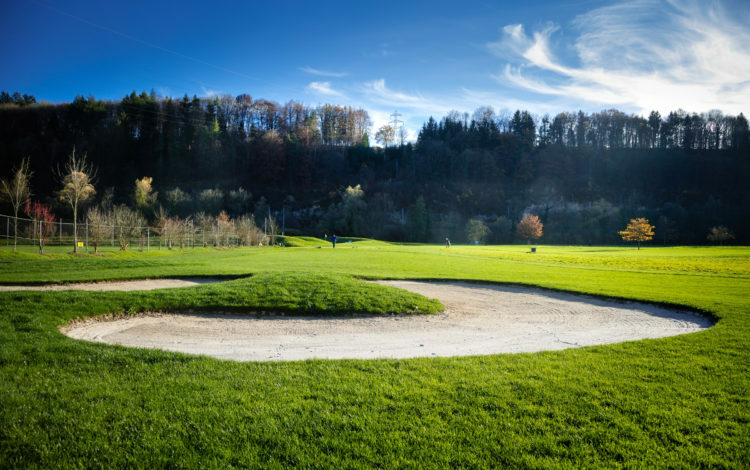 Pitching-area with practise bunker and target green.